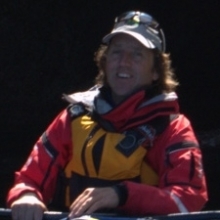 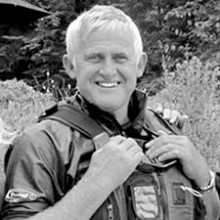 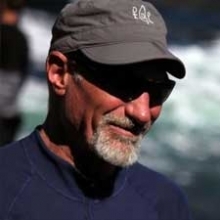 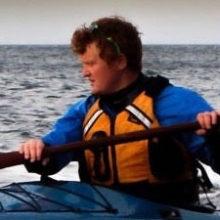 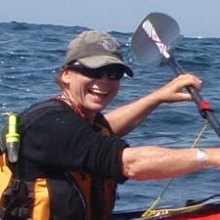 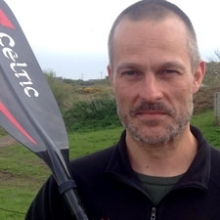 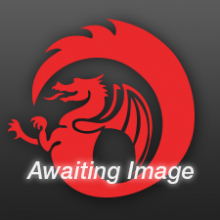 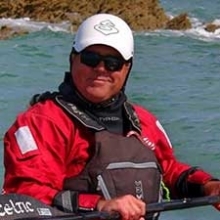 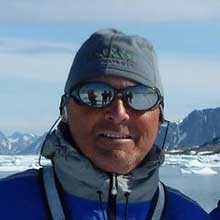 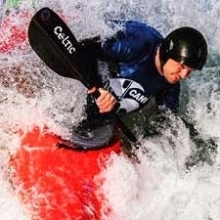 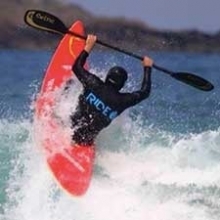 Peter Jones was the chief kayak instructor at the Anglesey Sea & Surf Centre in Anglesey. 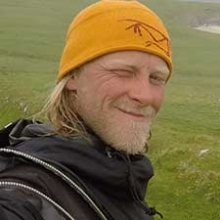 He now works freelance in North Wales. 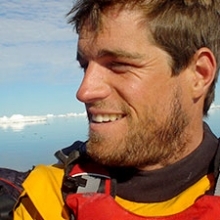 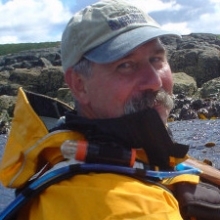 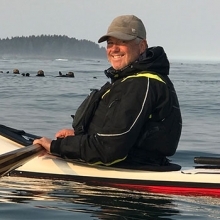 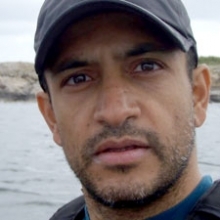 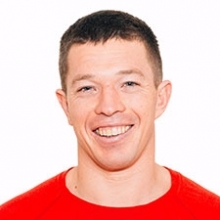 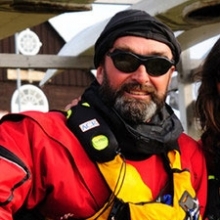 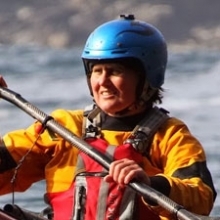 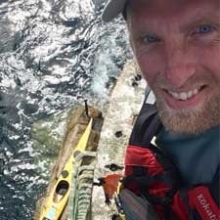 Pete has taken part on many major sea kayak expeditions, including West Coast Canada, Nova Scotia, Israel, Holland, Spain, Ireland, Outer Hebrides, St. Kilda, Orkney and Greenland. 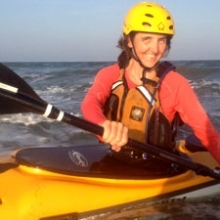 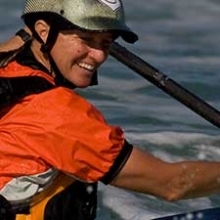 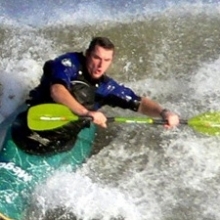 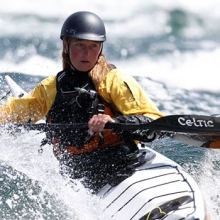 Sea Kayaking UK sponsored paddlers have been selected for their expeditionary & kayaking skills. 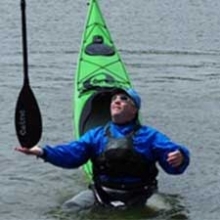 All are prepared to run courses on request having excellent seamanship and kayaking skills. 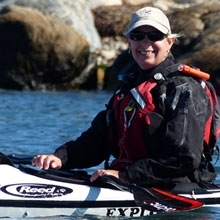 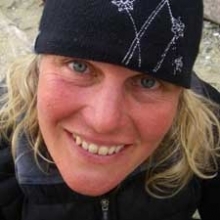 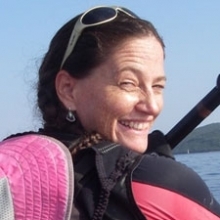 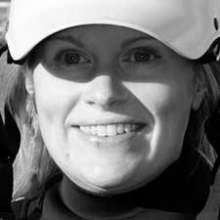 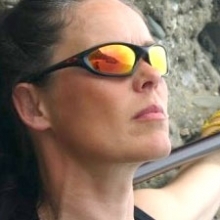 They have the full support of Sea Kayaking UK and we would be glad to arrange tuition, lectures, etc.